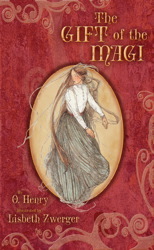 Who can forget this collection of raucous stories about Christmas traditions and mishaps? From "Christmas Means Giving," with its competitively generous neighbors, to "Front Row Center for Thaddeus Bristol," Sedaris' mock serious review of a grade school Christmas pageant. Holidays on Ice is a full bounty of entertaining stories about Christmas, Halloween, secret Santas, and the difficulties of explaining the Rabbit of Easter to the French. Read it for a laugh this holiday. No holiday season is complete without the Grinch, Max, Cindy-Lou, and all the residents of Who-ville, in this heartwarming story about the effects of the Christmas spirit on even the smallest and coldest of hearts. 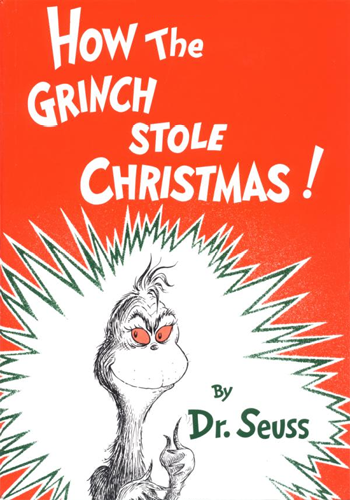 Like mistletoe, candy canes, and caroling, the Grinch is a mainstay of the holidays. "On Christmas Eve, many years ago, I lay quietly in my bed. I did not rustle the sheets. I breathed slowly and silently. I was listening for a sound -- a sound a friend had told me I'd never hear -- the ringing of Santa's sleigh. 'There is no Santa,' my friend had insisted, but I knew he was wrong." One couldn't select a more delightful and exciting premise for a children's book than the tale of a young boy lying awake on Christmas Eve only to have Santa Claus sweep by and take him on a trip with other children to the North Pole. The Herdmans are the worst kids in the history of the world. They lie, steal, smoke cigars, swear, and hit little kids. So no one is prepared when this outlaw family invades church one Sunday and decides to take over the annual Christmas pageant. None of the Herdmans has ever heard the Christmas story before. Their interpretation of the tale -- the Wise Men are a bunch of dirty spies and Herod needs a good beating -- has a lot of people up in arms. But it will make this year's pageant the most unusual anyone has seen and, just possibly, the best one ever. 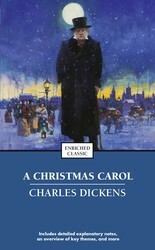 Of all the modern holiday classics, this is perhaps the best known and best loved. 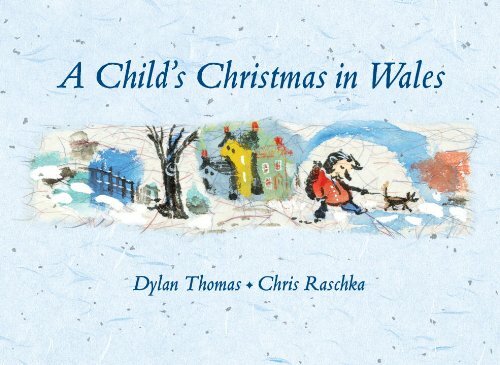 In humorous, sonorous, nostalgic prose, Dylan Thomas recalls the church-going, the tree-trimming, the food, the carols and games, not of one childhood Christmas but of them all: he distills here the Perfect Dream of Christmas.